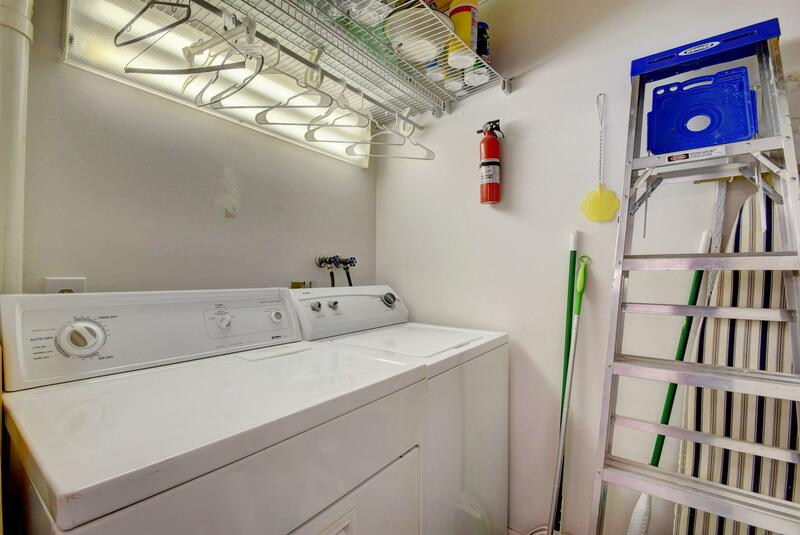 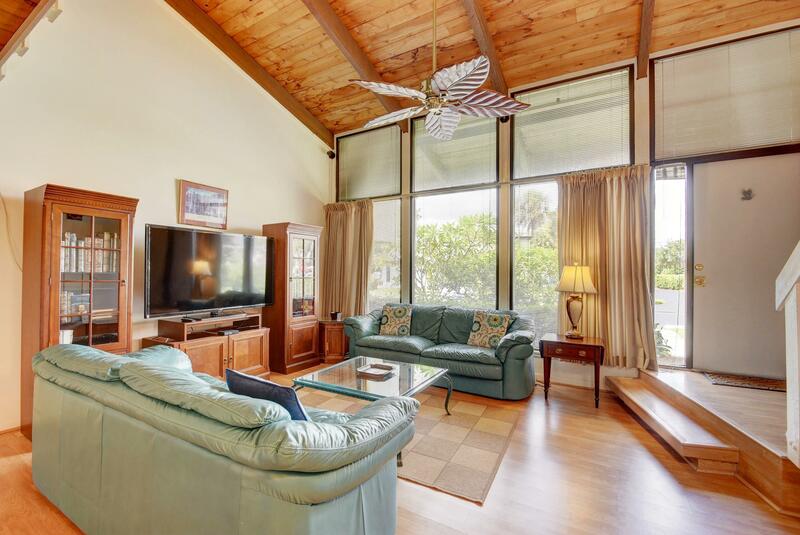 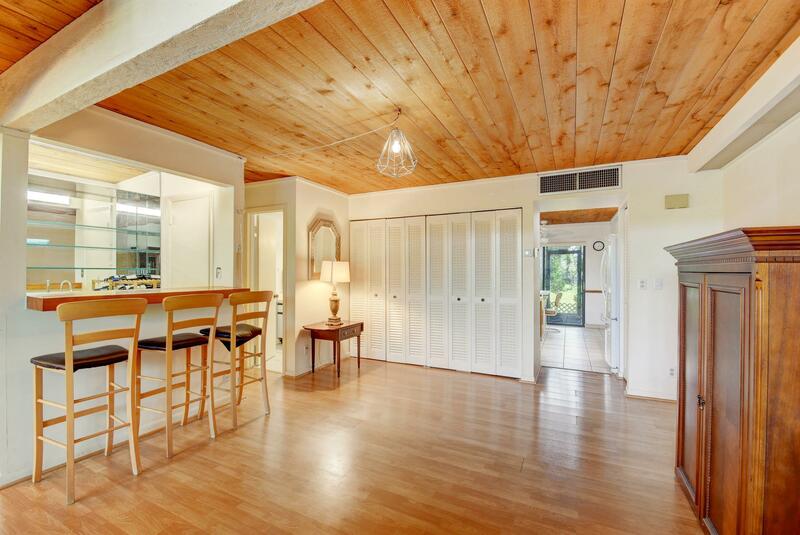 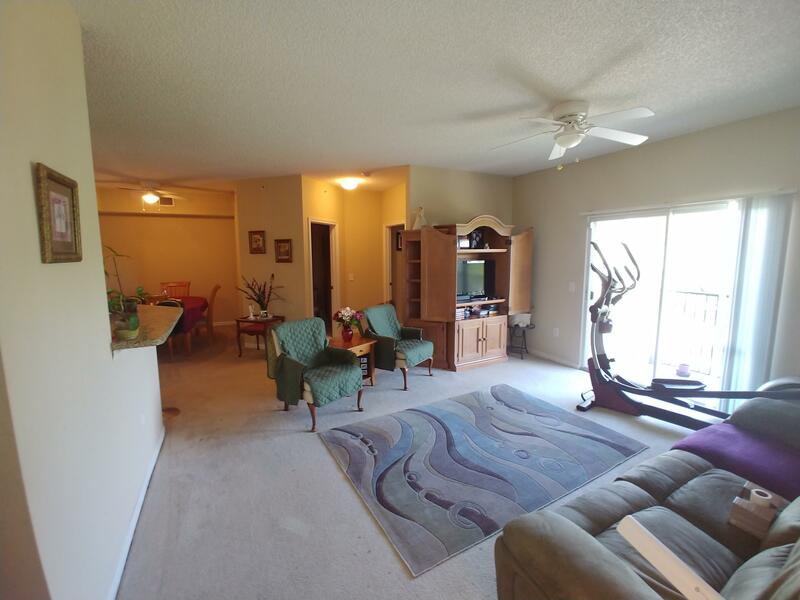 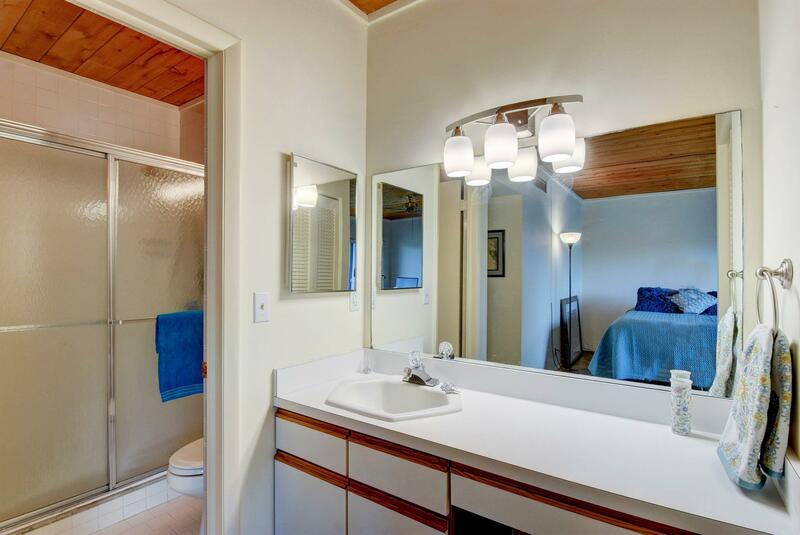 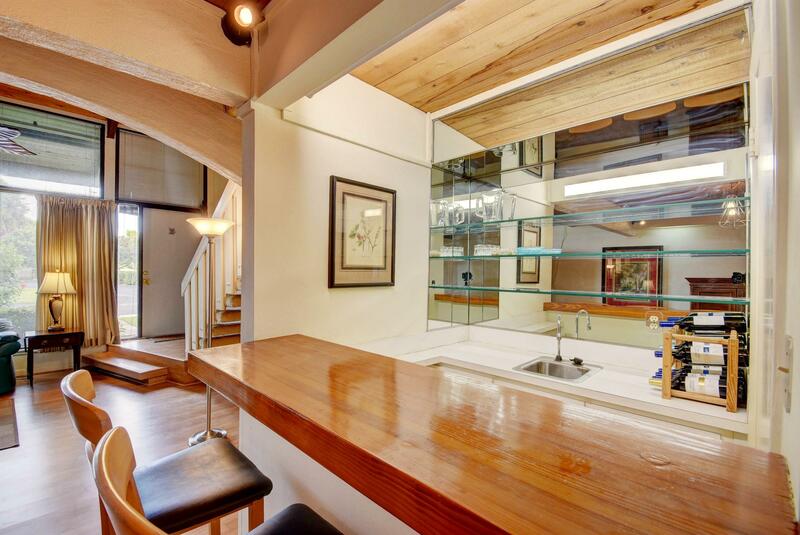 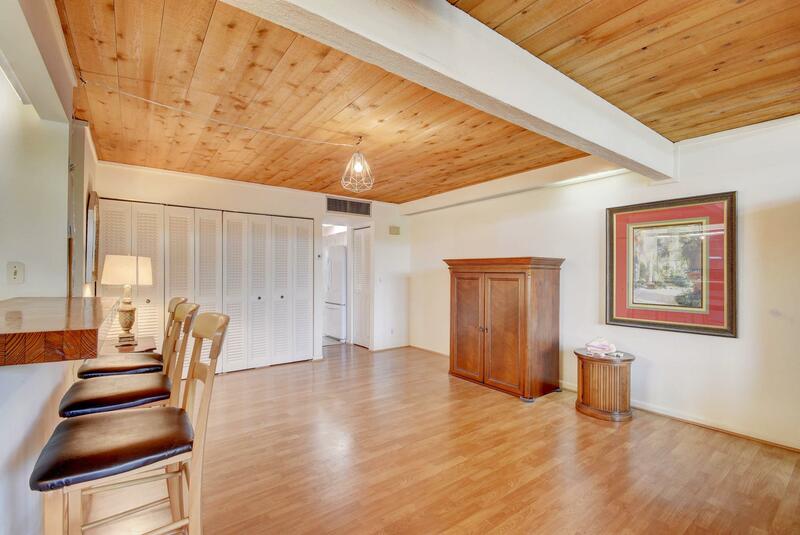 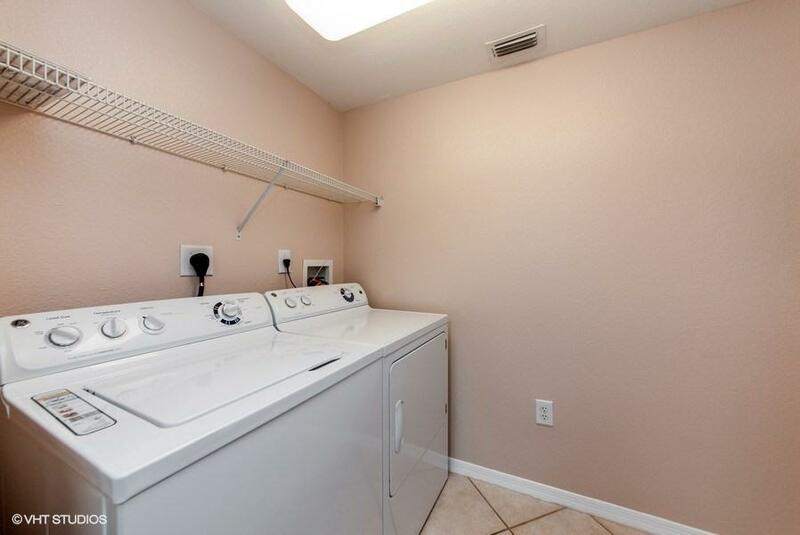 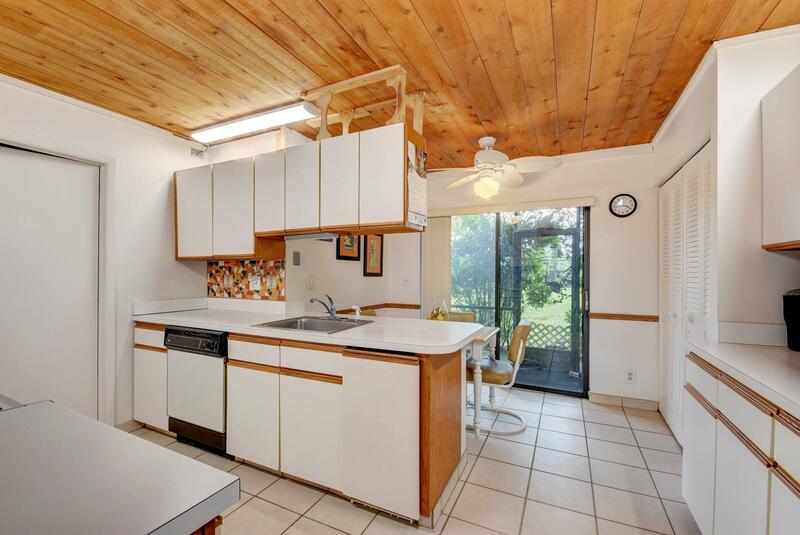 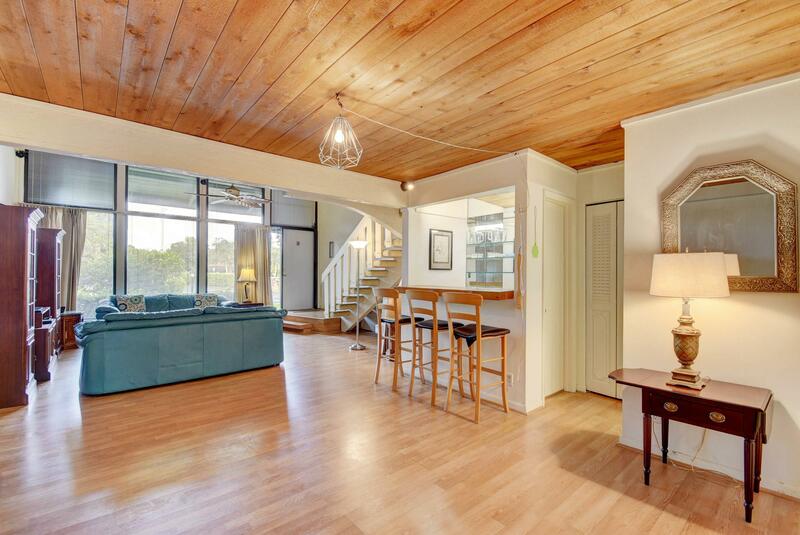 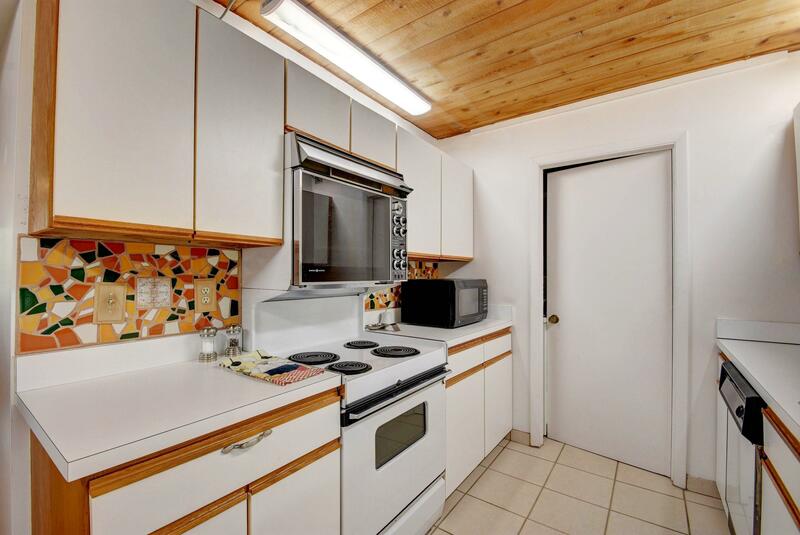 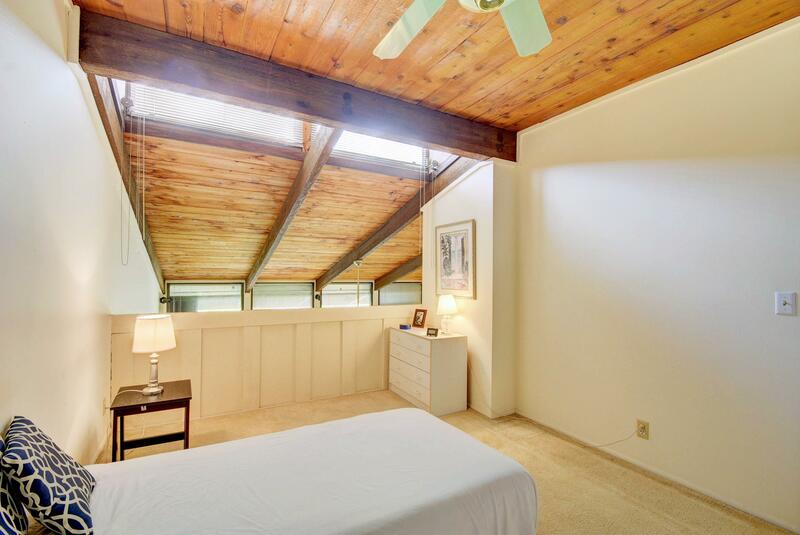 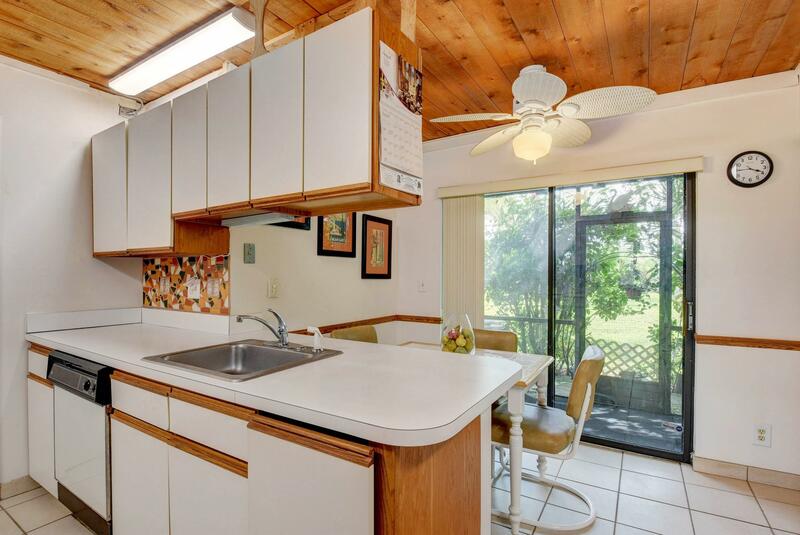 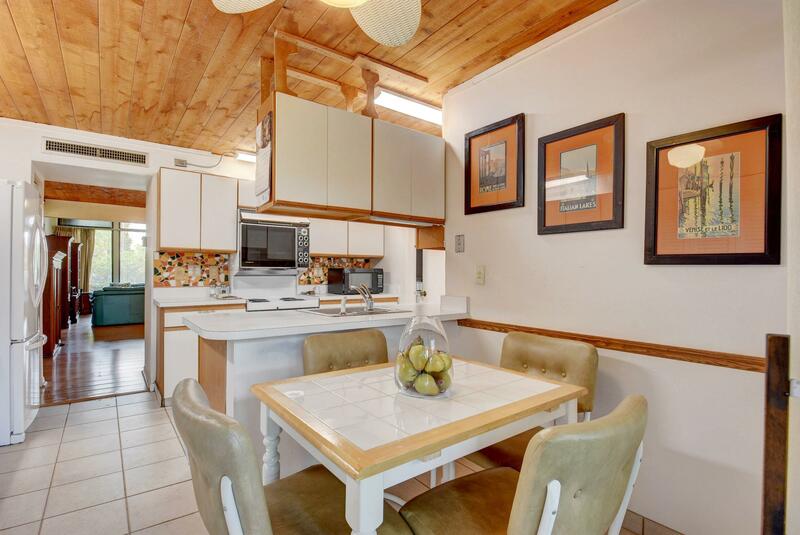 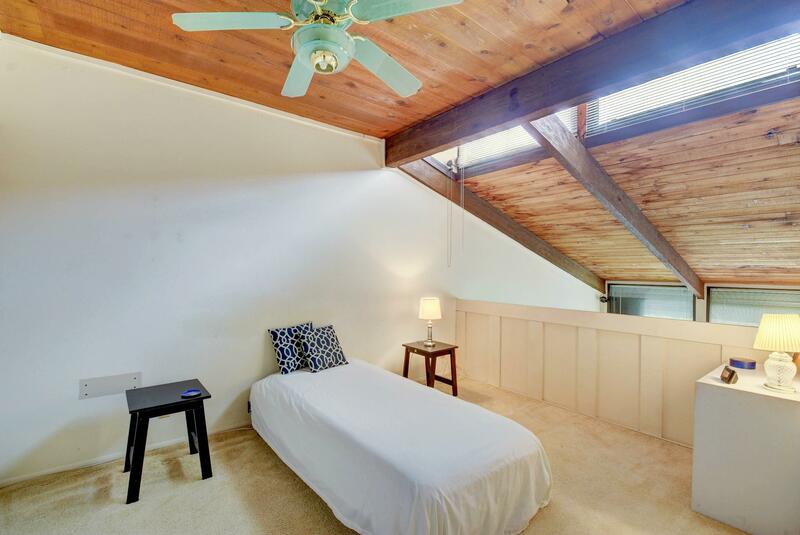 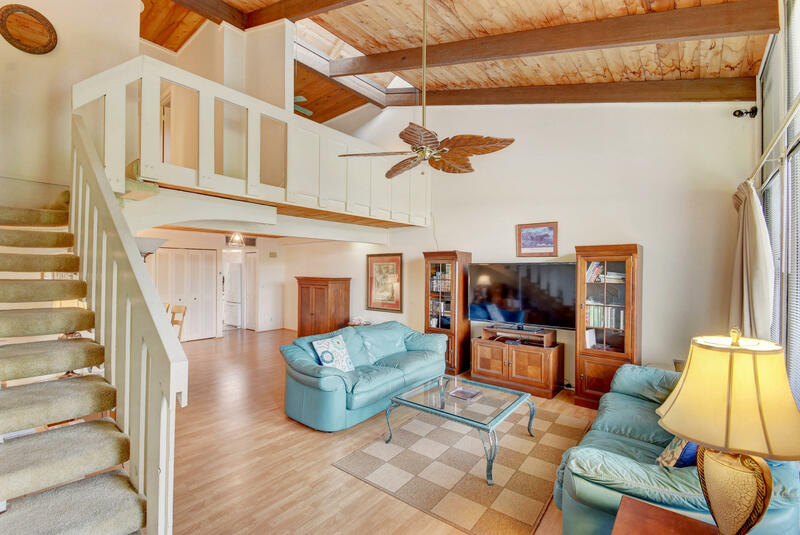 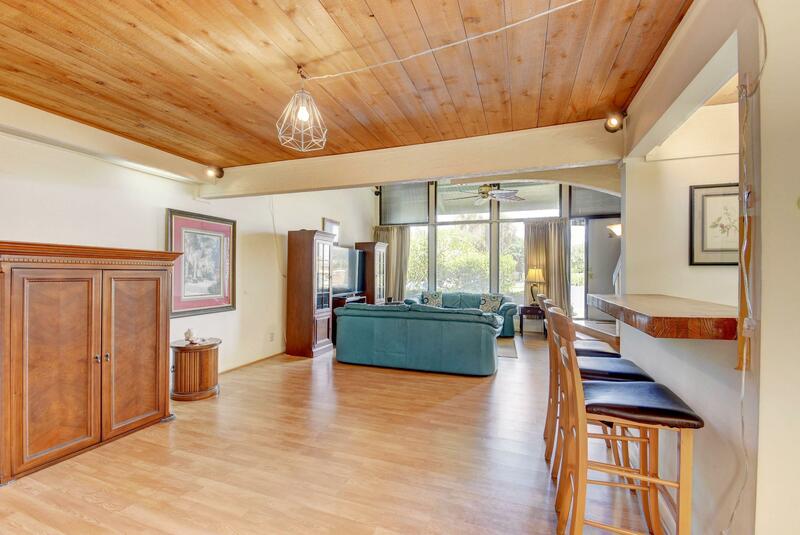 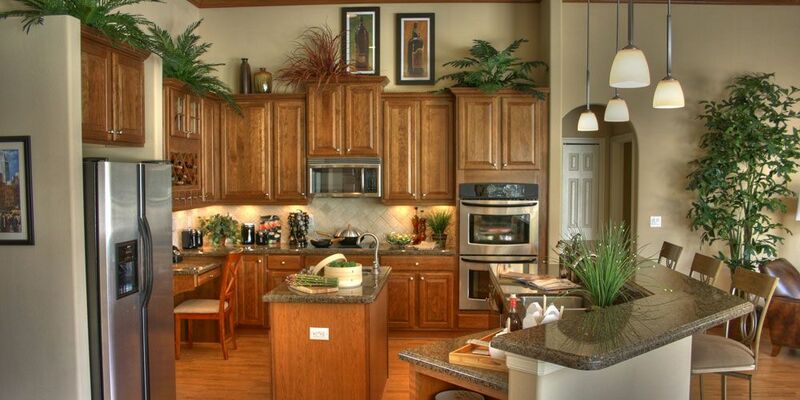 Unique 2 Story Condo with vaulted cedar ceilings, offers plenty of room to spread out. 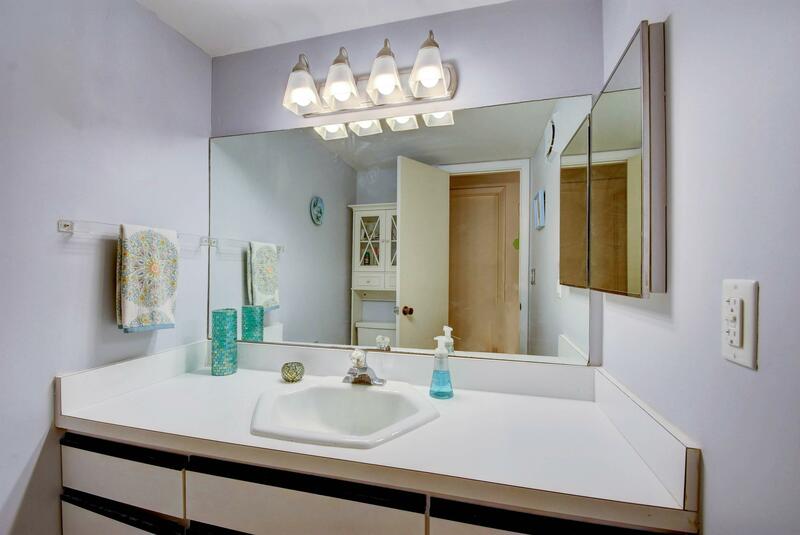 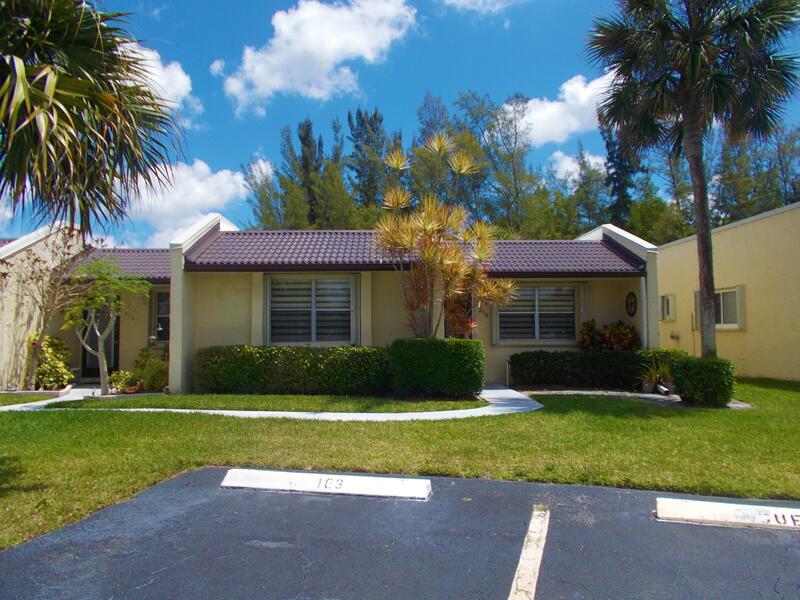 Welcomes ALL Ages and is zoned for great Royal Palm Beach Schools! 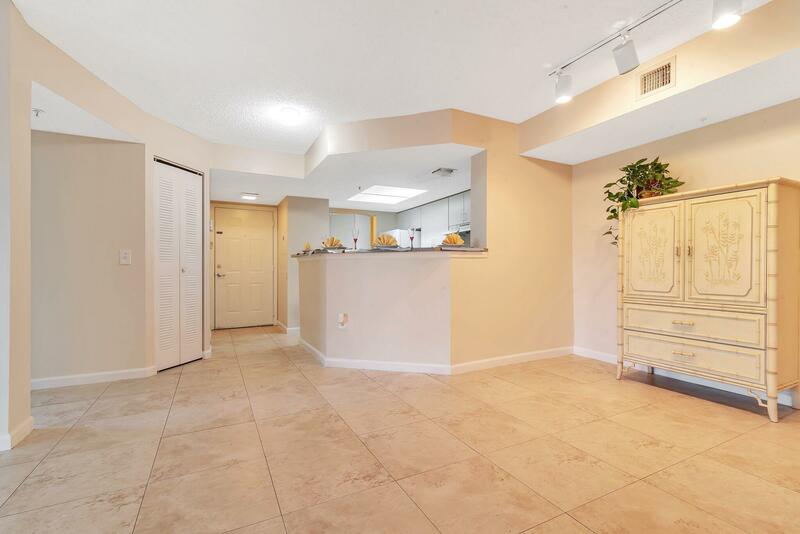 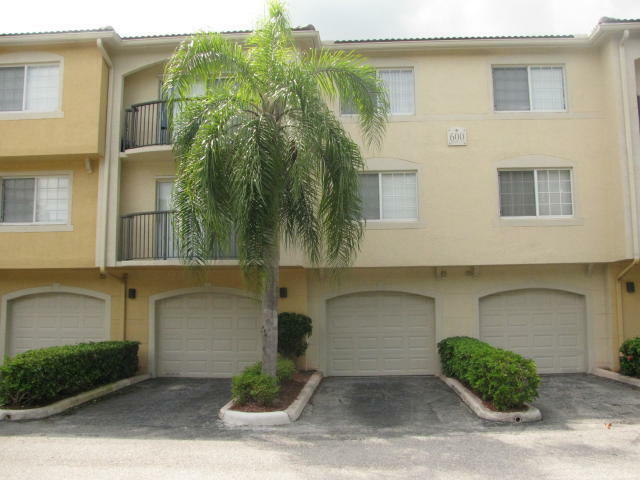 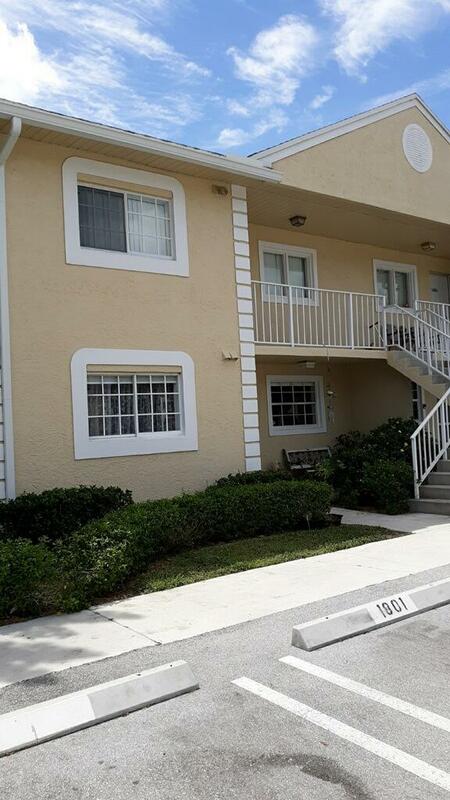 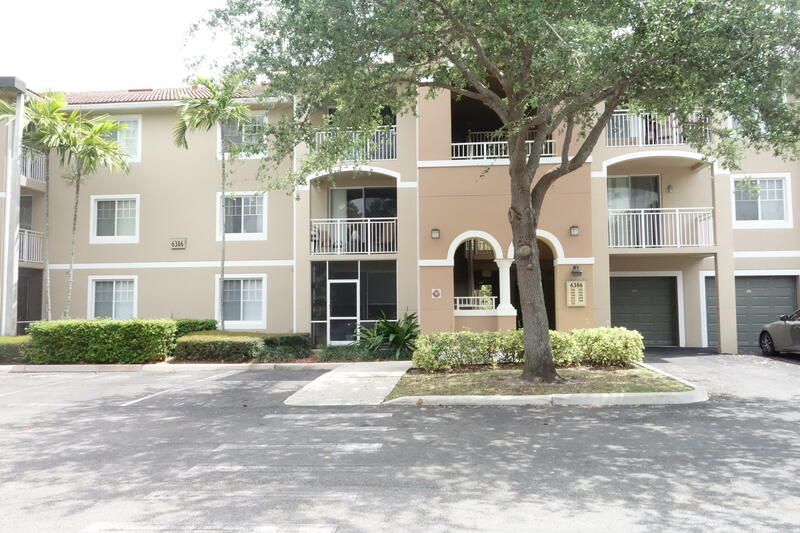 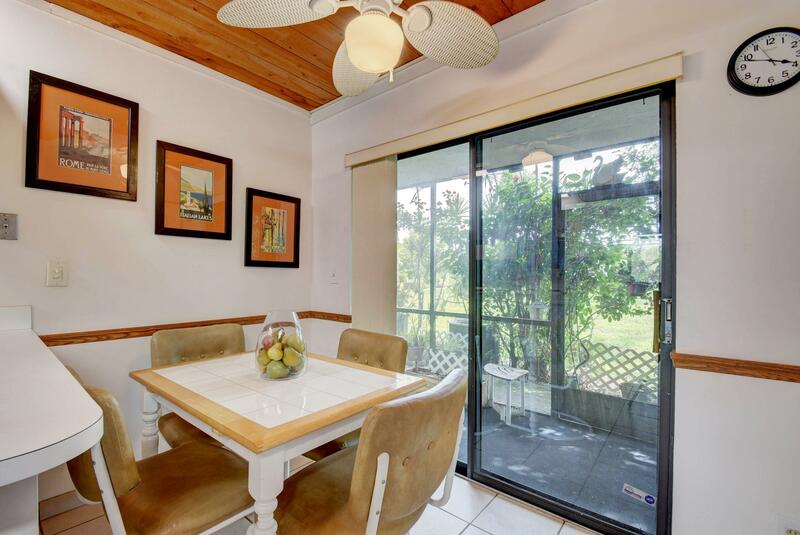 This condo community consists of 10 homes and is conveniently situated off Royal Palm Beach Blvd., minutes to the FL Turnpike, Wellington Mall and more. 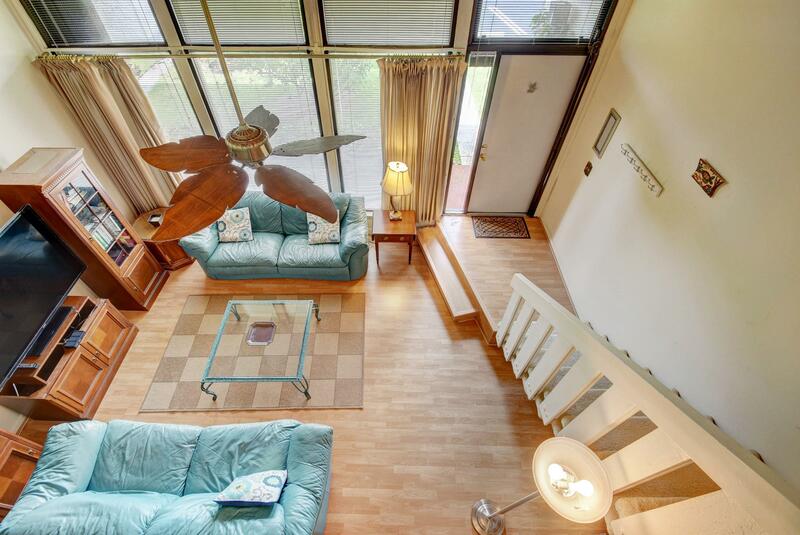 Only minutes to Veterans Park or Commons Park. 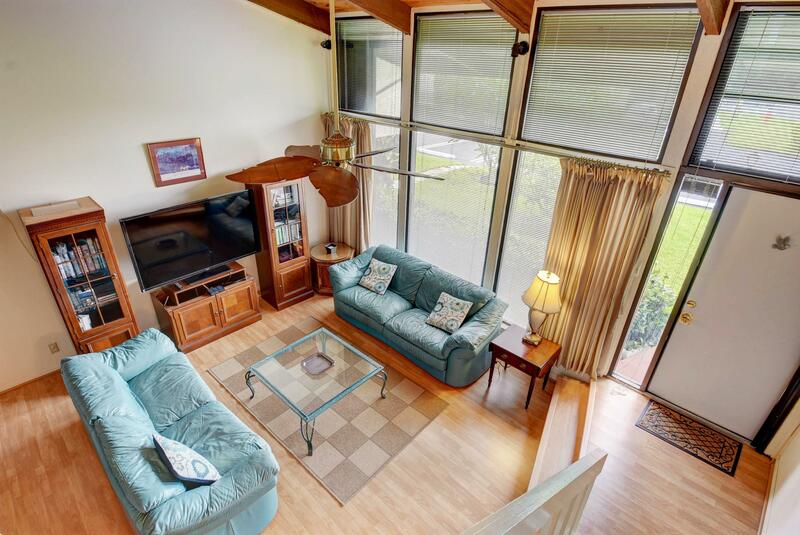 As you enter you will be amazed at the vaulted ceilings, the extra large living area with plenty of room for a larger dining table, wet bar for entertaining, floor to ceiling windows, eat in kitchen, lots of closets, 1/2 bath on 1st floor and out your kitchen window a great peaceful view of natural pond and native landscape. 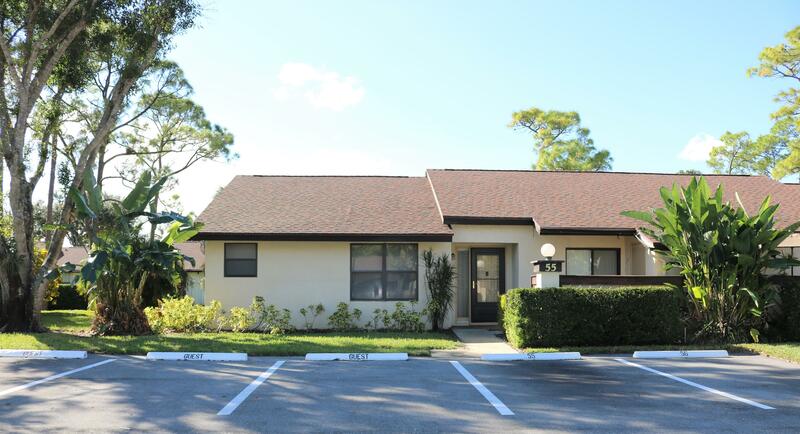 New roof assessment paid in full by seller and new floor are being added. 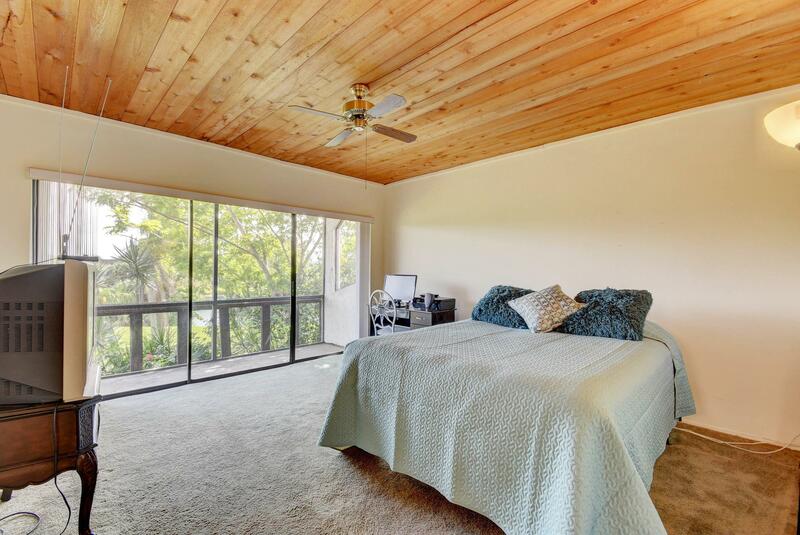 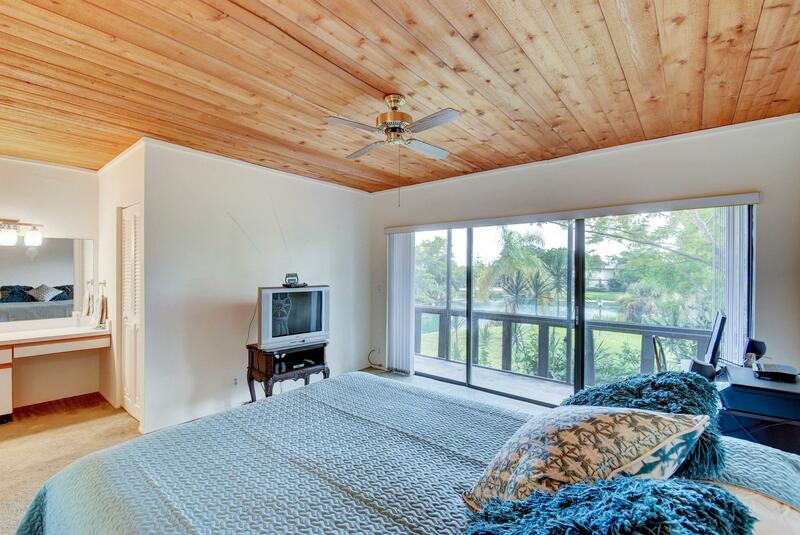 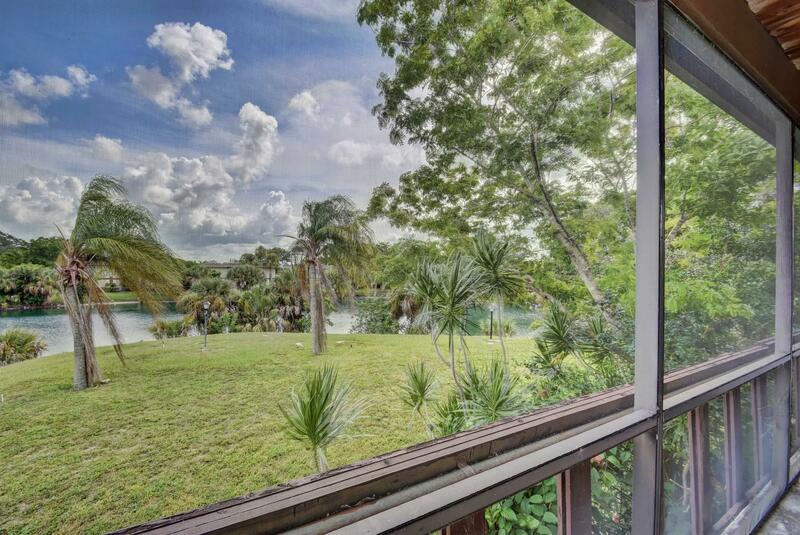 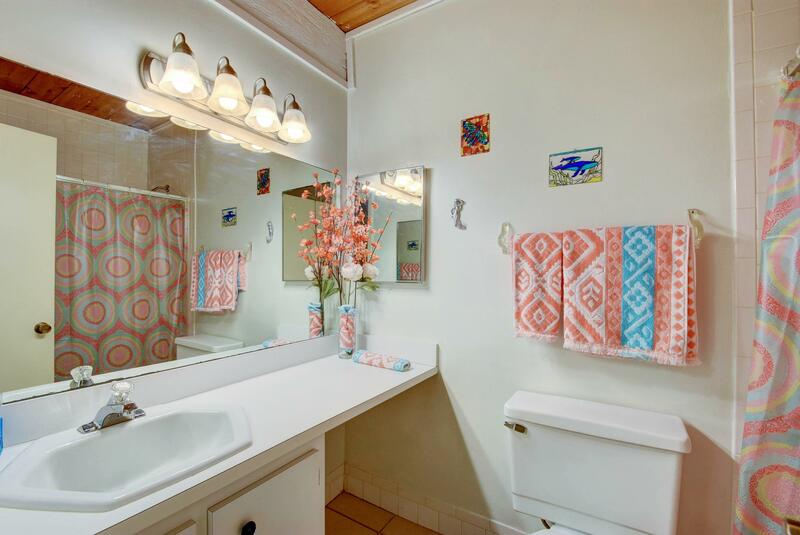 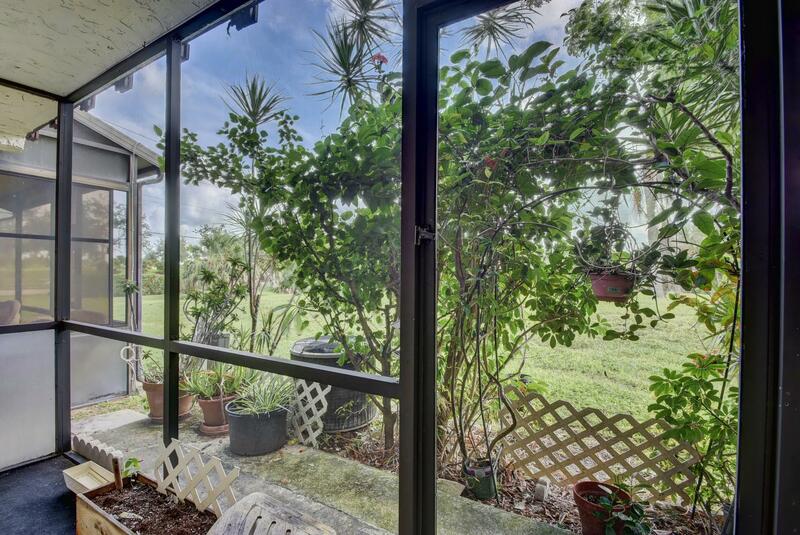 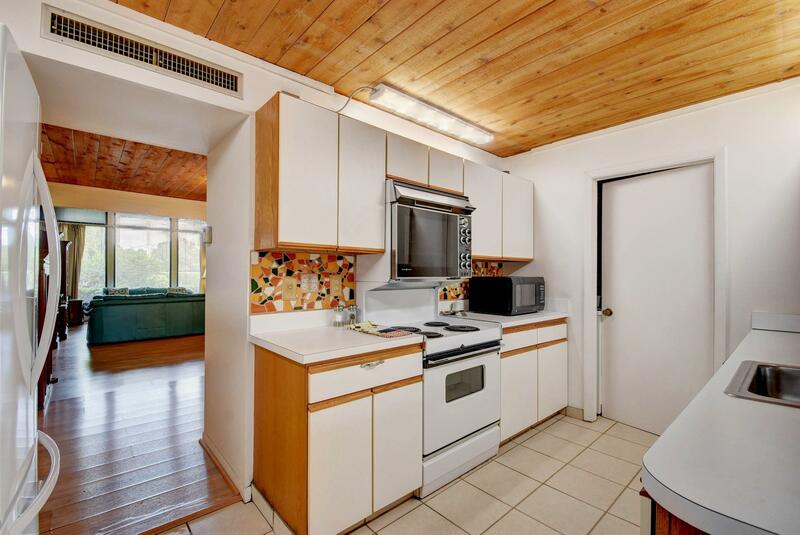 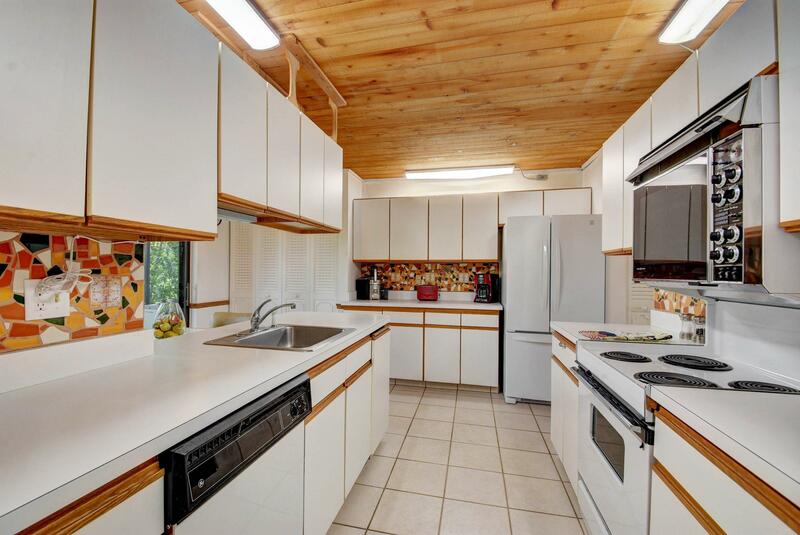 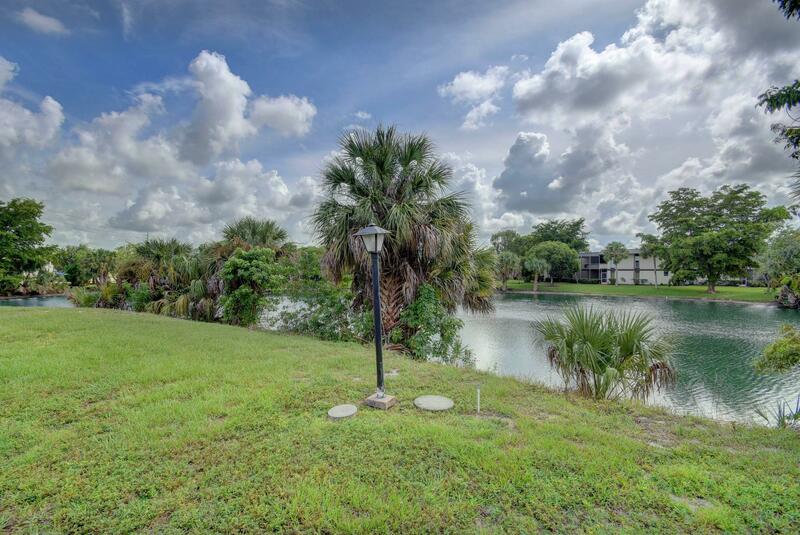 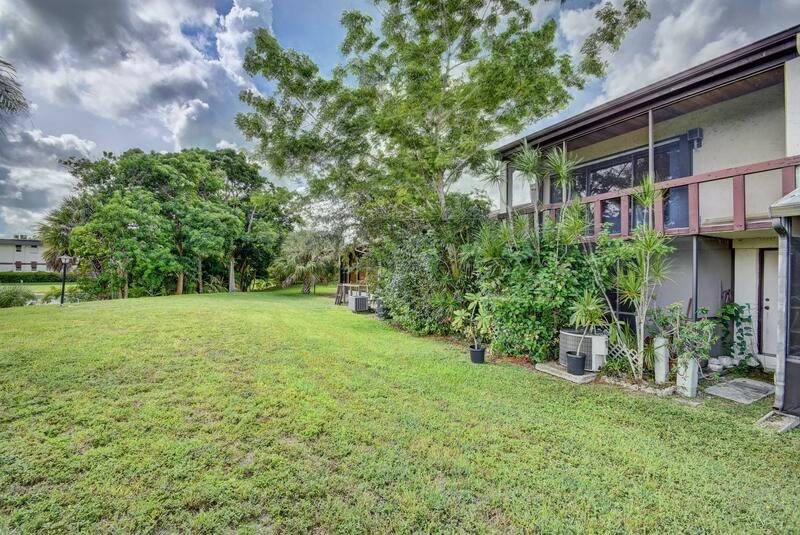 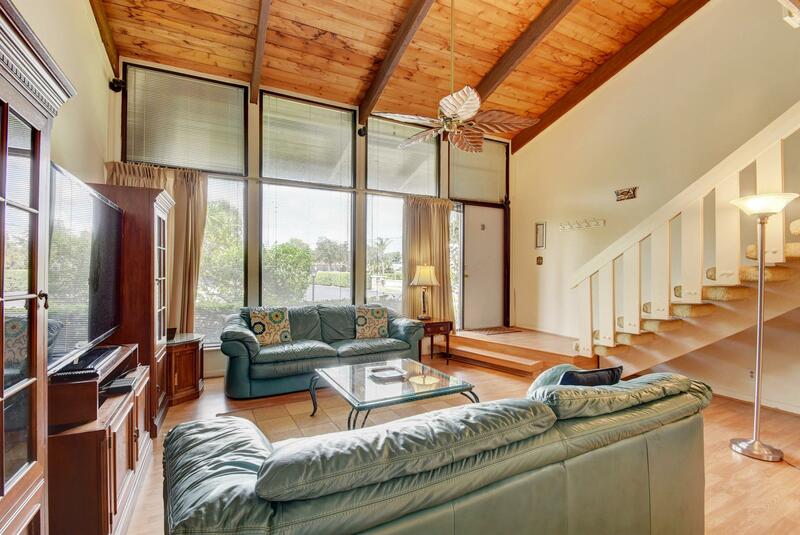 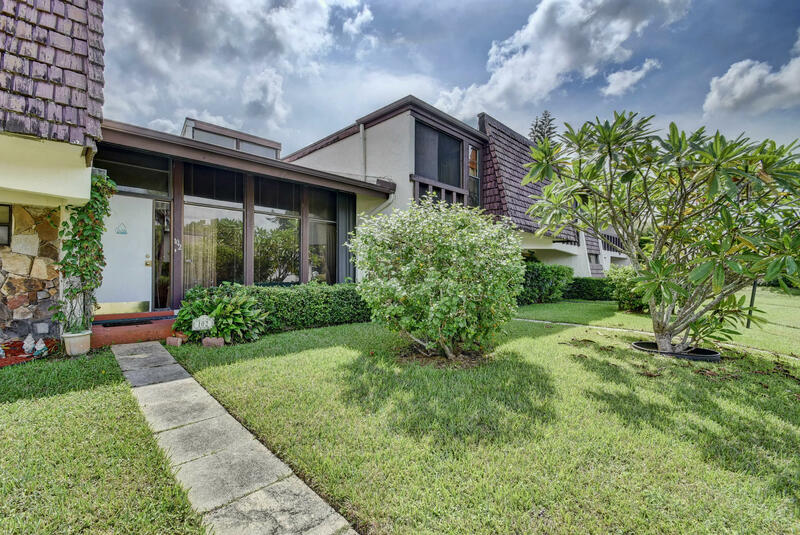 I would like more information about this property located at 102 Colony Drive Royal Palm Beach, FL 33411 MLS #RX-10460550. 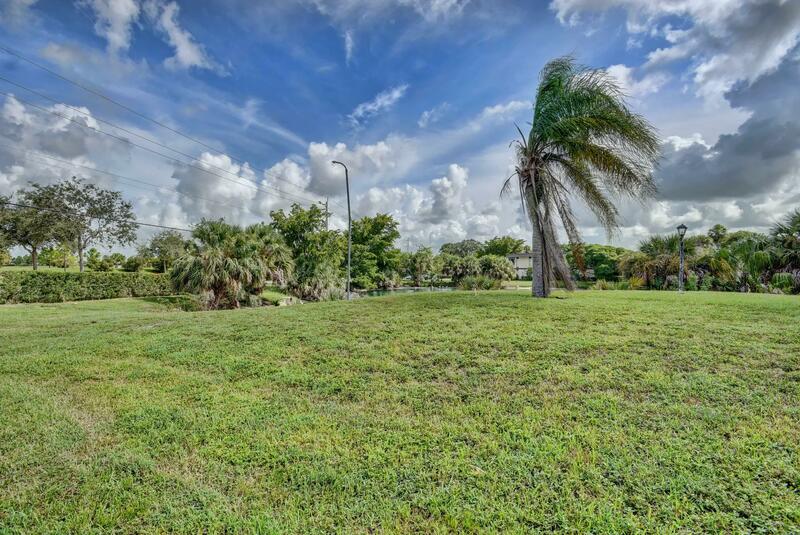 On West Side of Royal Palm Beach Boulevard Between Okeechobee Boulevard and Southern Boulevard. 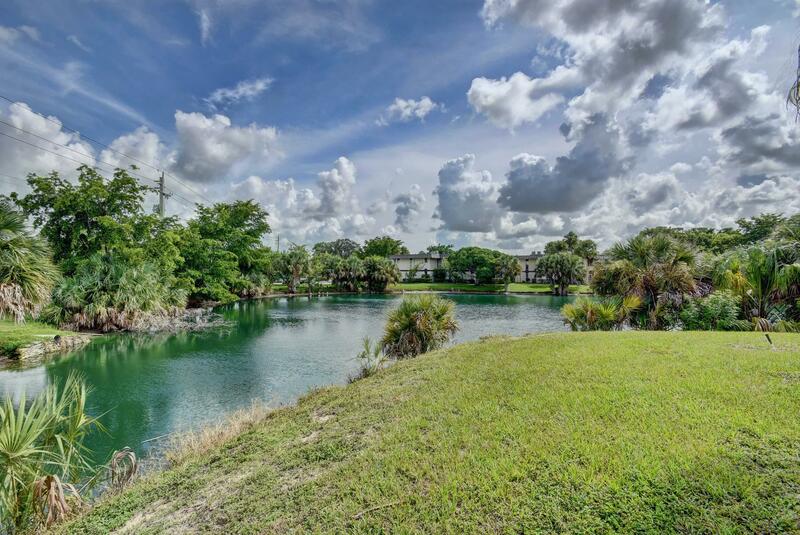 Turn west onto Colony Drive and home is 2nd on the left.